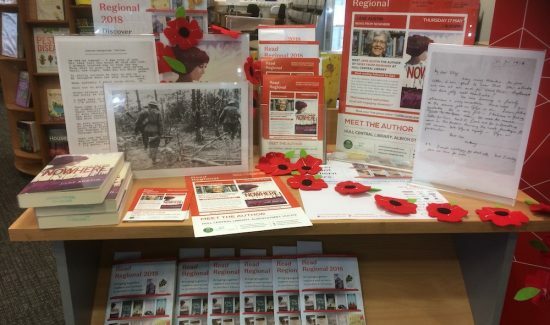 Read Regional writer Jane Austin, author of News from Nowhere, reflects on the importance of the damning impacts of war and the value of remembering our shared history through reading. Two-time Read Regional author A.A. Dhand (author of City of Sinners, Girl Zero) delves into the highlights of his experience on tour this year. Author and poet Carmen Marcus celebrated the launch of her book and the birth of her baby boy in quick succession. Her Read Regional experience allowed her not only to tour with her book How Saints Die, but also to practice her book/baby balancing act. 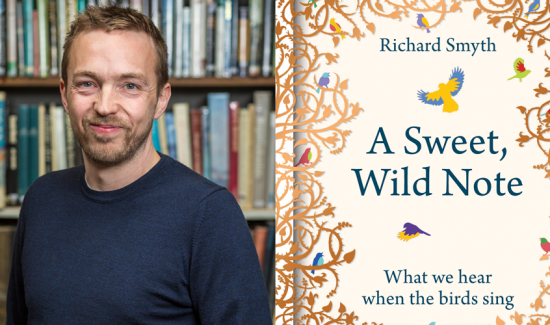 Richard Smyth's Read Regional title A Sweet, Wild Note takes him into the woodland searching for birdsong, combining author event with nature trail. 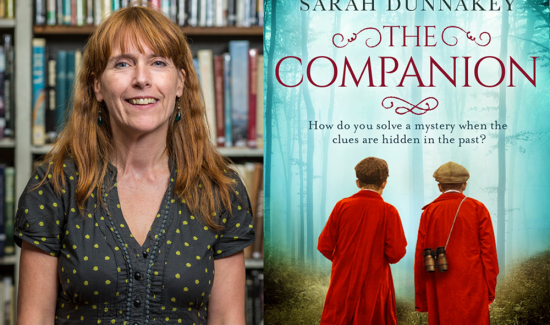 Read Regional author and self-confessed library enthusiast, Sarah Dunnakey updates us on her book tour. She has been travelling with her debut novel, aptly named The Companion. 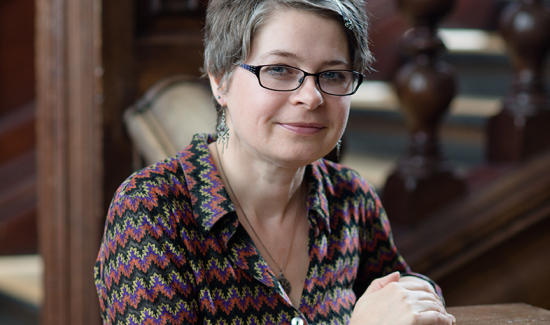 Read Regional 2018 poet, Polly Atkin is halfway through her tour of Northern libraries. 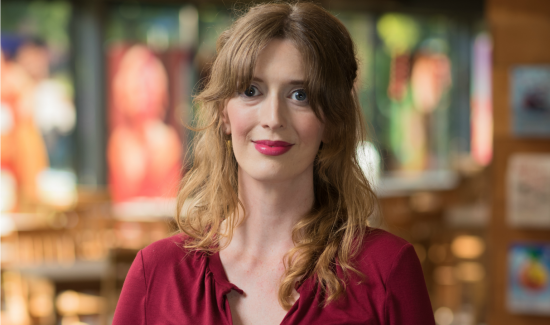 While bringing her poetry collection Basic Nest Architecture to new audiences, she has also used her time travelling to explore a long-held interest. 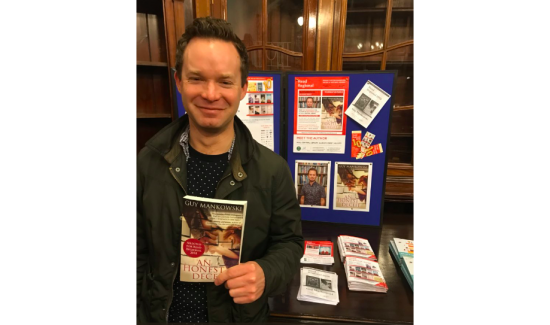 Read Regional 2018 author, Guy Mankowski began his journey across the North in March armed with his latest novel An Honest Deceit. In this post, we find out how Guy has been getting on so far. 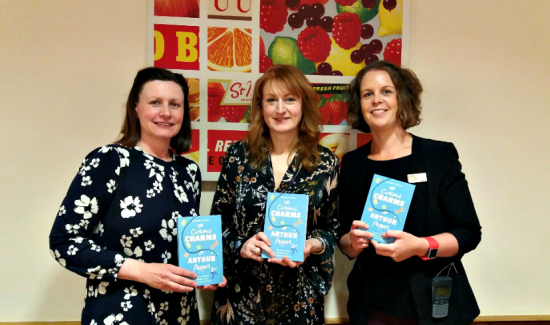 Margaret Mulligan – author of Katy Parker and The House That Cried – talks about her experience of Read Regional 2017. 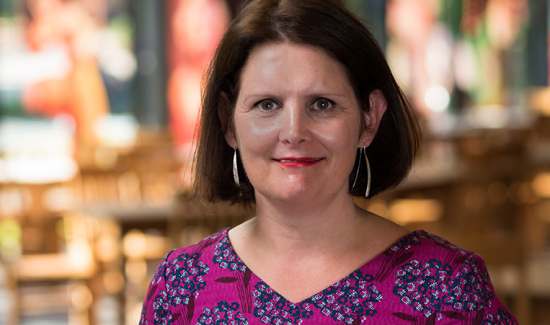 Deborah Andrews is the author of Walking the Lights, which has been described as ‘a feminist Withnail and I’ and was shortlisted for the Guardian’s Not the Booker Prize 2016. It has been one of the featured books in New Writing North’s Read Regional 2017 campaign. 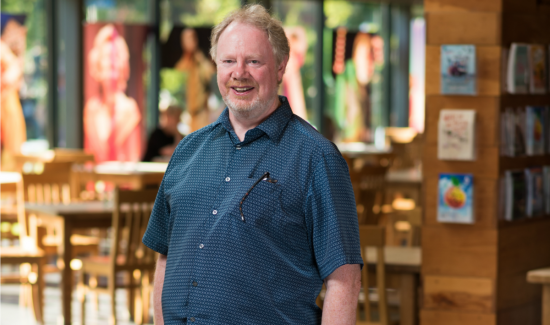 John Donoghue – author of The Death’s Head Chess Club – talks about his experience of participating in Read Regional 2017, as one of our twelve chosen writers from across the North. 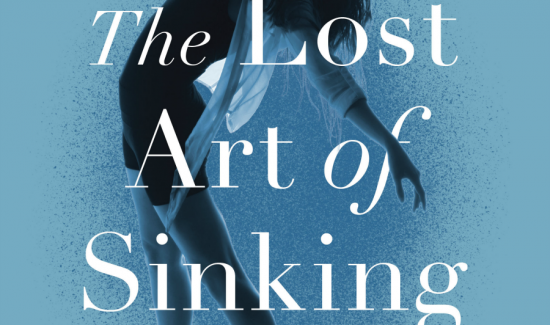 Author Naomi Booth is currently taking part in our Read Regional campaign, touring the length and breadth of the North to discuss her novella, The Lost Art of Sinking. 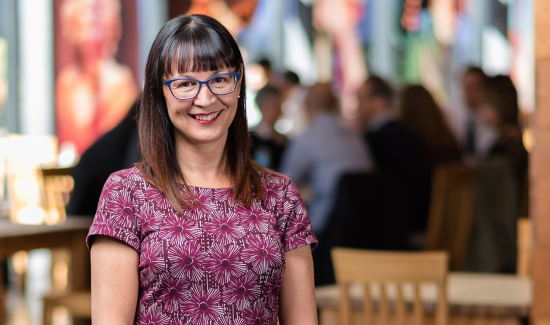 Here she talks about the wide range of libraries she has visited and the interesting people she has met. Gulwali's The Lightless Sky is arguably the toughest book on this year's Read Regional catalogue. 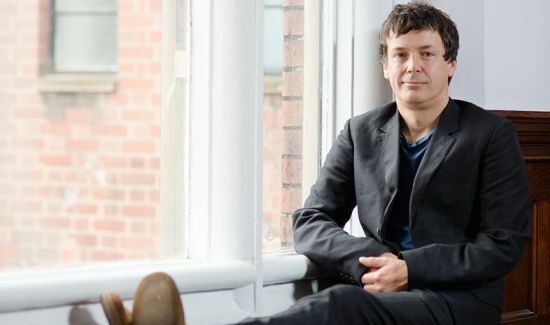 I joined him at the first Read Regional event at Newcastle City Library to hear about his journey first-hand. 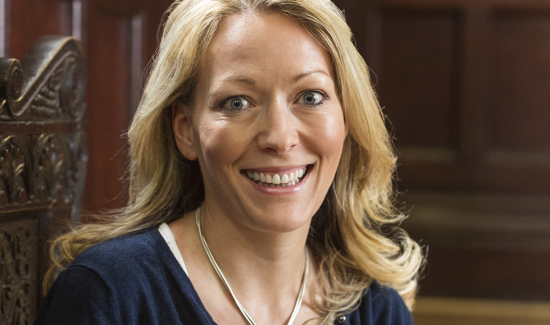 Phaedra Patrick is one of the 12 authors on this year's Read Regional line up. Her book, The Curious Charms of Arthur Pepper, is a delightful novel about loss, self-discovery and hope. 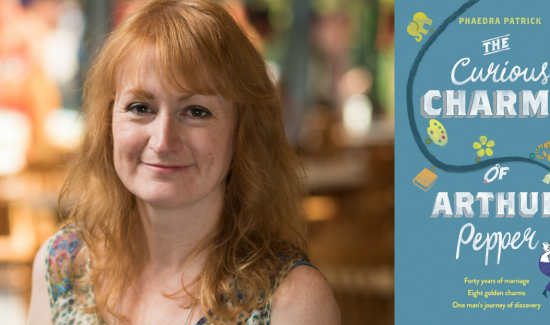 Phaedra is joining the other Read Regional authors on tour, where she'll be talking about her book and writing experiences. 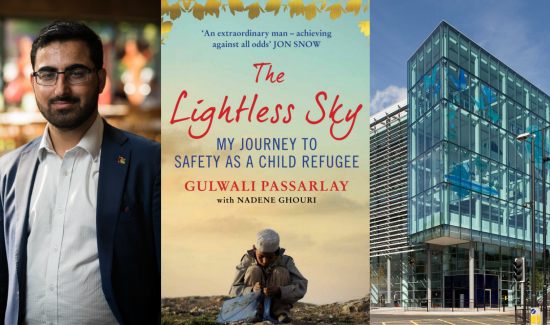 Read Regional in Northumberland Libraries got off to a great start on World Book Day with an amazing evening featuring Afghan political refugee Gulwali Passarlay, author of The Lightless Sky. It was really heart-warming to see that despite the brutal funding cuts, libraries continue to thrive thanks to the dedication of the staff. 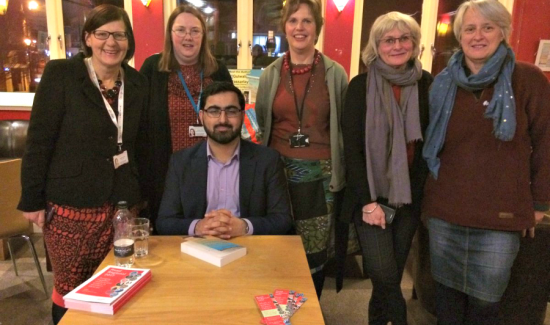 Writing is a solitary profession, so I was delighted to be given this opportunity, via Read Regional, to travel around libraries meeting readers and staff. 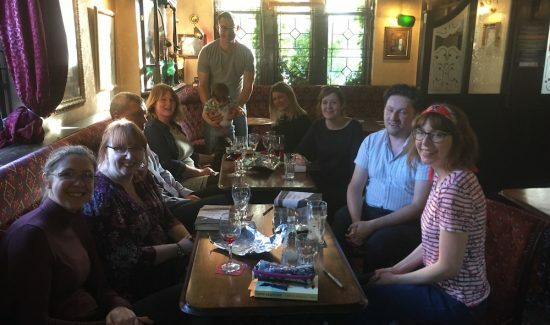 I was especially interested to actually meet some readers, in real life, and find out what they made of my novel. I think the first thing I should say is that I am absolutely delighted to have been asked to tour northern libraries. 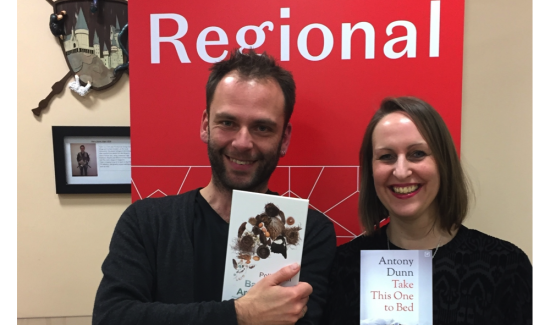 So, it’s mid-March and we’re off the starting blocks – Read Regional 2016 has begun! Libraries have always been enormously important to me, both as a reader and a writer. My Read Regional events were fun, sometimes dream-like interludes, in the rhythm of the week. I met many dedicated, creative readers and inspirational library staff.